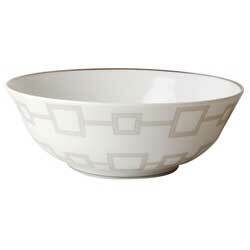 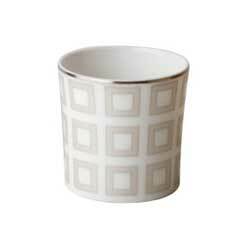 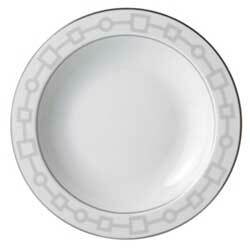 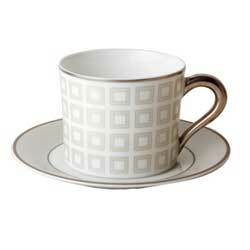 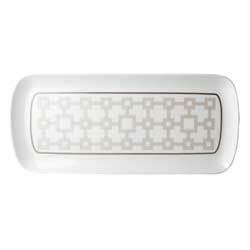 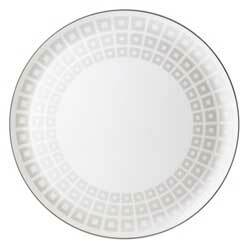 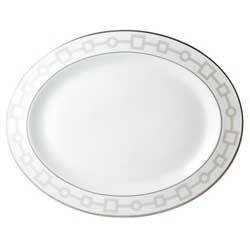 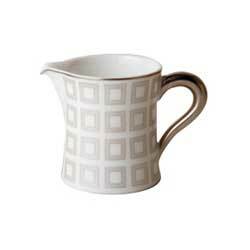 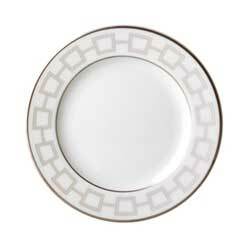 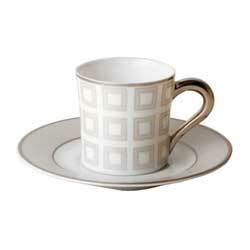 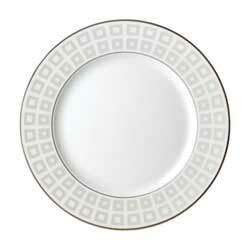 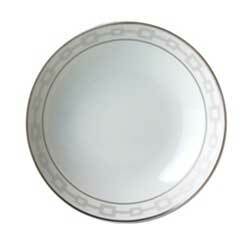 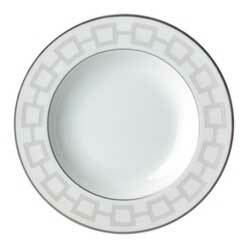 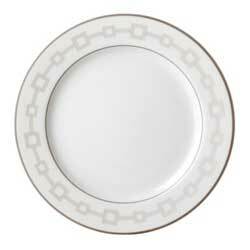 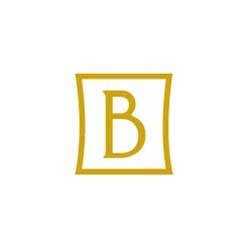 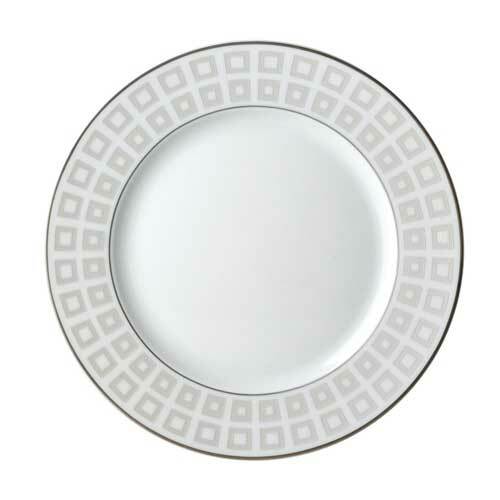 Bernardaud Milo features a geometric design whose curving strokes are displayed on Bernaudaud’s Limoges porcelain. 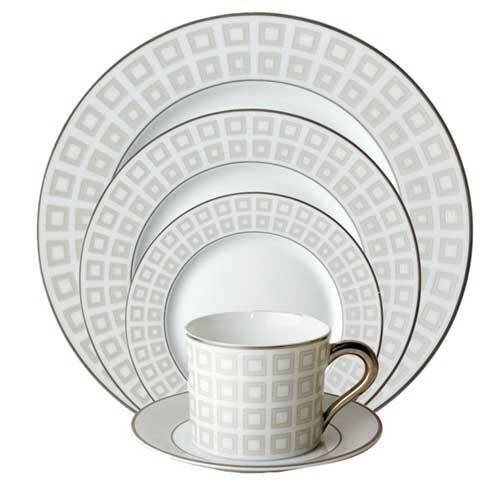 Countless variations allow creative minds to “mix and match” this tableware. 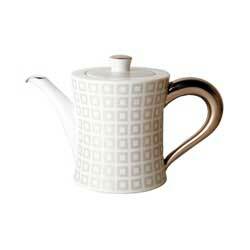 Practical, modern and timeless.